Watch Suvarna TV Live at YuppTV With High Quality. 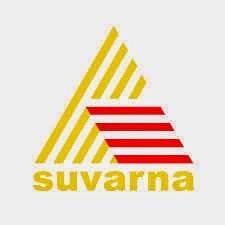 Suvarna TV is a Kannada Entertainment TV Channel From Asianet. Watch Suvarna TV Live with HIGH QUALITY at YUPPTV.